Andrew Hogarth is a Sydney-based, Scottish-born photographer who has photographed the Great Plains of the United States of America for more than 30 years. He is the author of six books on the Indigenous people, culture and historical events of that region and his record of engagement and friendship brings a perspective that is without peer. He was one of just 14 people chosen internationally for an Exhibits USA 2000 three-year travelling exhibition, which debuted at the National Civil Rights Museum in Memphis, Tennessee, and featured in the opening of the new Warm Springs Indian Reservation Museum in Oregon. 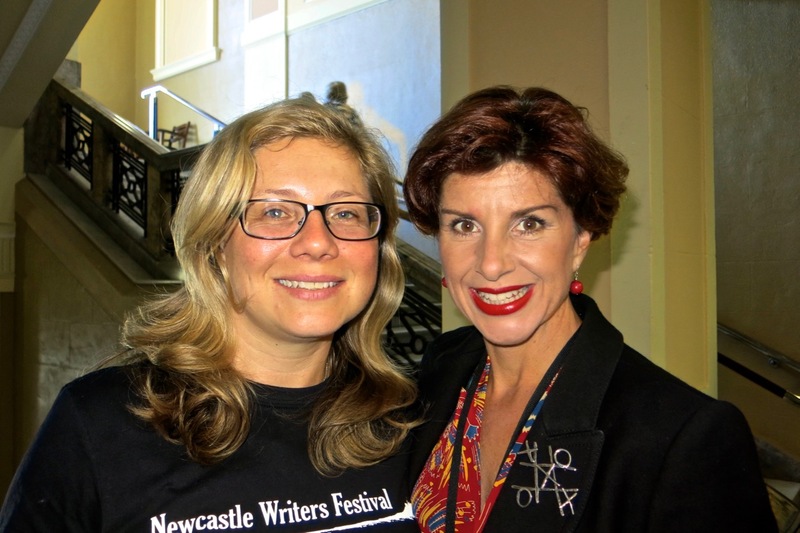 Rosemarie Milson, Newcastle Writers Festival Organiser, Newcastle Herald Review, 2013. 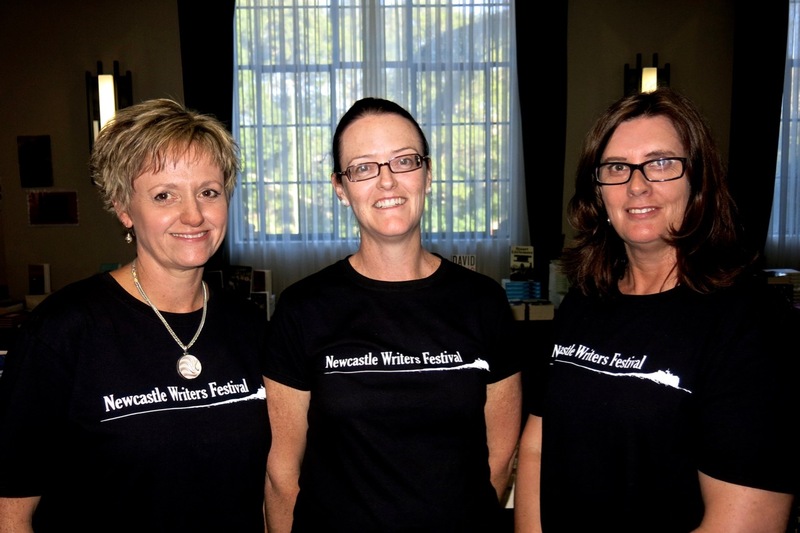 I really enjoyed my Sunday afternoon talk at the Newcastle Writers Festival. 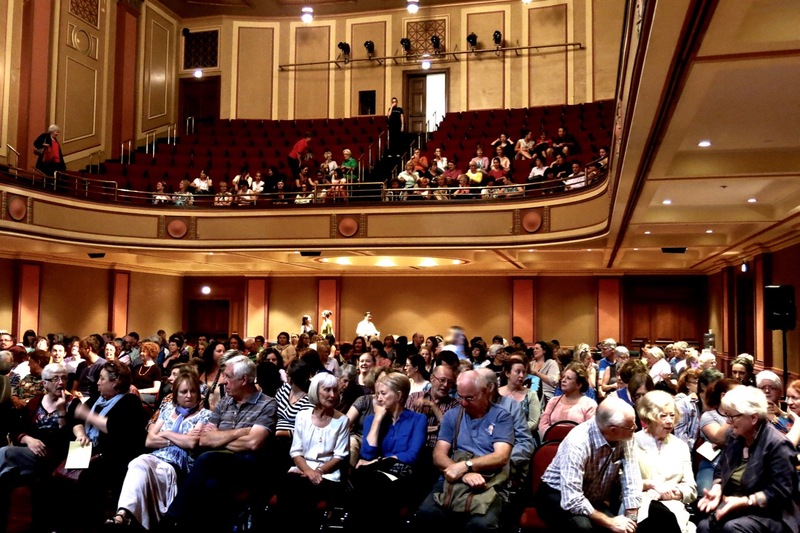 Around fifty people attended the talk and “The Road To Wounded Knee” was a huge hit with all concerned. 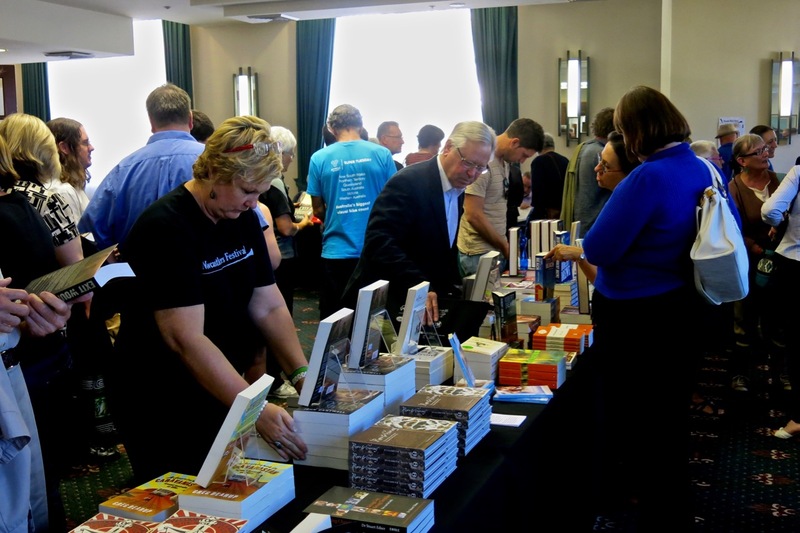 The Town Hall location for the Sunday afternoon events were spot on and book sales were excellent. I personally enjoyed speaking with Ann Fenwick a retired registered nurse who had amazing stories to tell about her travels. 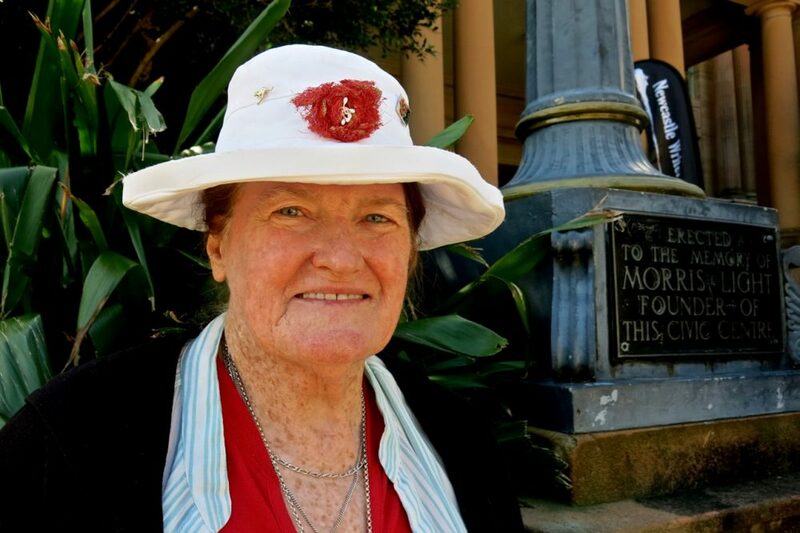 Ann worked with the Cree in Canada and also the Australian Aboriginal communities in the outback. 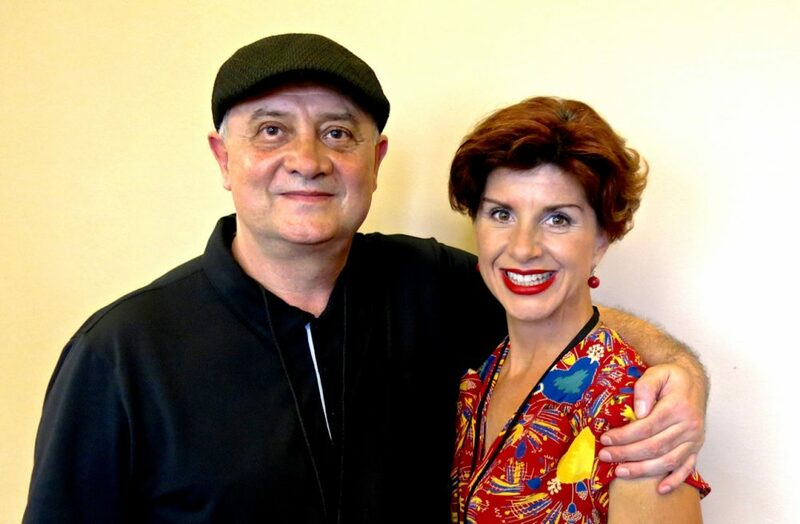 With Australia having a population of twenty-three million souls and the city of Newcastle having 300,000 residents It was a honour to be one of sixty writers and artists invited to this inaugural event. Rosemarie Milson and her team did a marvellous job at hosting the festival. 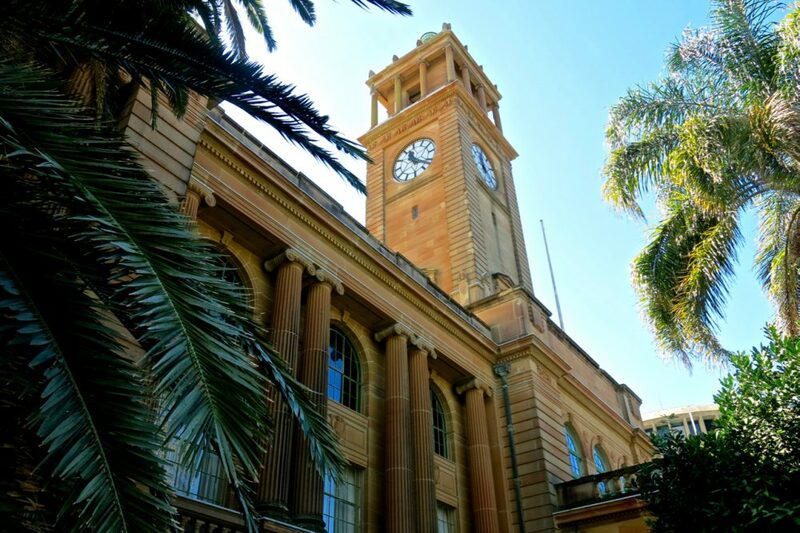 Newcastle is a wonderful city with a strong cultural presence and a extremely interesting history. The other writers and artists who spoke at the festival were Courtney Collins (Getting To Know You: Creating Character), Margo Lanagan, Alexa Moses and Felicity Pullman, (Crossing Over: Why Young Adult Fiction Isn’t Just For Teens), Steve Lewis and Chris Uhlmann (A Banquet of Bastardry: Satirical Take On Federal Politics), David Musgrave, Jean Kent, Philip Salom and Anna Kerdijk Nicholson (The State of Australian Poetry), Lexxie Couper and Anita Heiss (What Women Want: A Discussion About Desire), Jack Dann and Anita Heiss (An Eclectic Group of Writers Take Turns To Explore Sin), Barry Maitland (Plotting The Perfect Crime), Mark Tedeschi, Dan Proudman and Andy Muir (True Crime: When Fact Is Stranger Than Fiction), Michael Sala, Marion Halligan and Pip Newling (Me, Myself and I: Writing Memoir), Jesse Blackadder, LA Larkin and Chris Turney (Great Southern Land: The Enduring Allure of Antartica), Kirstyn McDermott and Jason Nahrung (Nightmare Australia: Writing Horror), Robert Drewe (In Conversation), Patrick Cullen, Ryan O’Neill and Michael Sala (Trading Stories: Three Newcastle Writer-all Mates-Chat About Their Work And Creative Friendships), Janet Hawley (Australian Masters: The Secret Lives of Artists), Brett Keeble, Will Swantonand Andrew Webster (From The Sidelines: The Challenges of Sports Writing), John Turnbull (The Raging Romantics; Actor John Turnbull Recites And Explores The Influential Romantic Poets), Cathryn Hein, Deborah Challinor. Kaz Delaney and Michelle Douglas ( Heart Of The Matter: Writing Romance), Ramona Koval (In Conversation: Why We Read), Rebecca Olive, Robert Drewe, James Bradley and Tim Baker (The Sea And Me), Chris Turney and Patrice Newell (Getting Personal About Climate Change), Greg Ray, Vera Deacon and Scott Bevan (The Hunter River: Past, Present And Future), Lunch With Stuart Littlemore: (My Life In Crime), Michael Chamberlain: (The Long Fight: Michael Chamberlain’s Battle For Justice), Jane Caro, Kerri Sackville, Marina Go and Rebecca Olive (Like: How Women are Shaping Social Media), John Cantwell: (War Story: Major General John Cantwell Discusses His Searing Memoir Exit Wounds), Russell Blackfoot, Jane Caro and David Marr (The Great Divide: A Discussion About Church And State), Kooshyar Karimi, Jerome Rugaruza and Ibthihal Samarayi ( Happy Ever After: Life As A Refugee In Australia), Professor John Wiltshire, Amanda Hooton and Miriam Margolyes ( A Toast To Jane Austin: Pride And Prejudice Turns 200), Jack Dann, Janeen Webb and Margo Lanagan ( Dreaming Australia: A Celebration of Home-Grown Speculative Fiction), Jaye Ford, Wendy James and Caroline Overington ( Killing Them Softly: Women Thriller Writers), Greg and Sylvia Ray: (The Story Of Newcastle: Herald Journalist Greg Ray And Wife Sylvia Ray Discuss The City’s Past), Andrew Hogarth: Photographer And Historian ( The Road To Wounded Knee: My Journey On The Great Plains), Courtney Collins and Cathryn Hein ( A Fine Debut: The Pleasure And pain Of Your First Book), Hilary Linstead, Nancy Knudsen and Monica Trapaga ( The Great Escape: Writing About Travel), Elizabeth Ellis and Emeritus (Speak About The Secret History of Governor Macquarie’s Collector’s Chest).